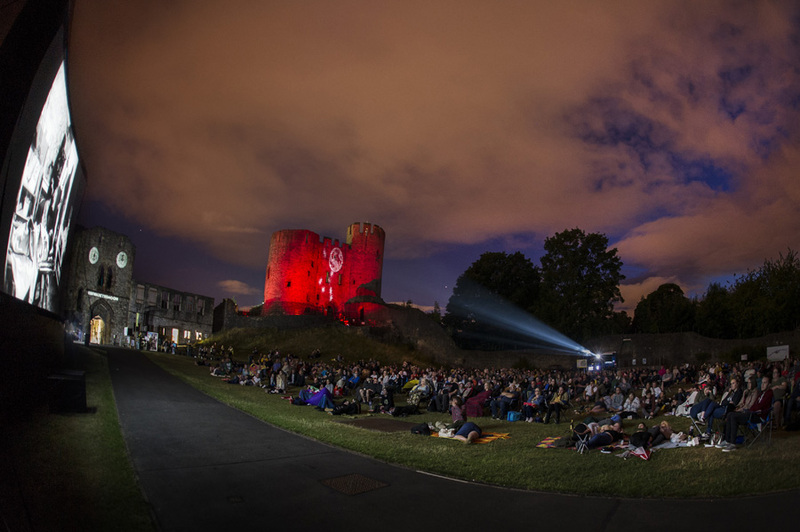 Flatpack Projects present the cinema spectacular BEWARE THE MOON at Dudley Castle! Home » What's on » Flatpack Projects present the cinema spectacular BEWARE THE MOON at Dudley Castle! Dudley Zoological Gardens are again teaming up with Flatpack Projects to present the cinema spectacular BEWARE THE MOON. 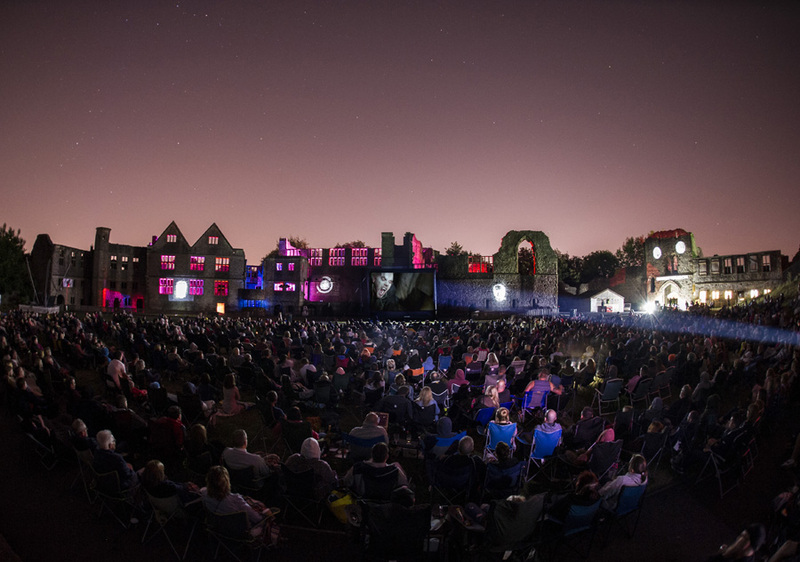 Dudley Castle will once again be transformed into a vast open-air cinema for two consecutive nights – Tim Burton’s afterlife comedy BEETLEJUICE will screen on Friday 2nd August, followed by the supernatural cult classic THE BLAIR WITCH PROJECT on Saturday 3rd August 2019. Previous Flatpackevents have included spectacular outdoor screenings of NIGHT OF THE LIVING DEAD, THE LOST BOYS, THE BRIDE OF FRANKENSTEIN and AN AMERICAN WEREWOLF IN LONDON in the stunning castle courtyard. Guests at BEWARE THE MOON can enjoy hot food, a licensed bar, DJs and spine-chilling special effects projected onto the historic castle ramparts – with a very spooky surprise or two thrown in for good measure! 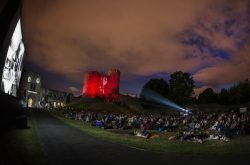 Dudley Castle will also be hosting some additional outdoor screenings in May – the foot-stomping celebration of Queen BOHEMIAN RHAPSODY (Friday 17th May 2019) and the classic love storyDIRTY DANCING (Saturday 18th May 2019).